Join me in the fight against Magnolia. No longer must we surround ourselves with dull walls and boring rooms. Self taught photographer I first picked up a camera back in 2012 on a walk around Brandon Marsh with my photography mentor "Uncle Derve"
Really proud to be involved with the Business Success network - and having my images adorn the back cover of the magazine. When someone chooses one of my images to adorn a space so personal and important to them it gives me such a buzz - knowing something I captured and created resonated so strongly with someone. 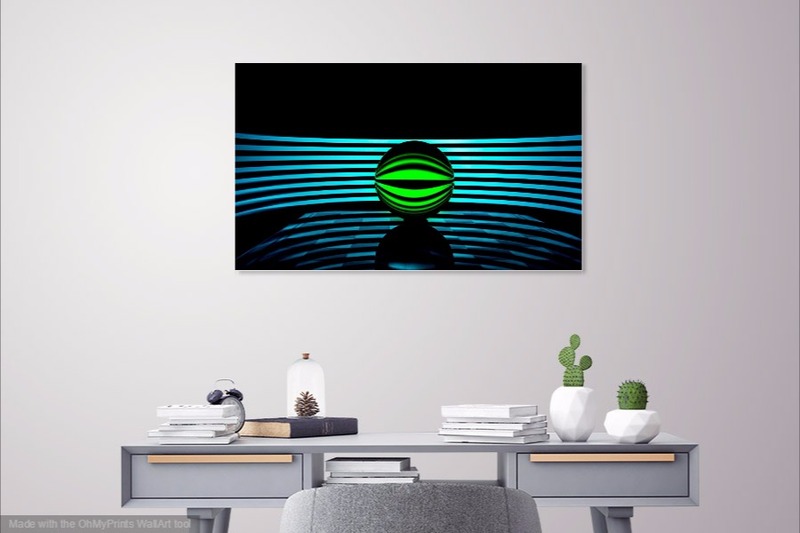 I would love to bring your room to life with one of my stunning prints - you can even use my unique "try before you buy" service. Simply photograph the wall you would like a new print on in the same fashion as the pictures below. Then email this along with a link to the image in my gallery to neil@ncp-photography.co.uk and I will send back an image like those you can see below. You can then be sure the new print will finish off your room perfectly before ordering. My prints gallery can be browsed by either subject, colour or location - making it easy to find the image you are looking for. I would also be happy to consider commissions, if there happens to be a particular spot or location you would like professionally capturing - please get in touch to discuss.